The last Character design. 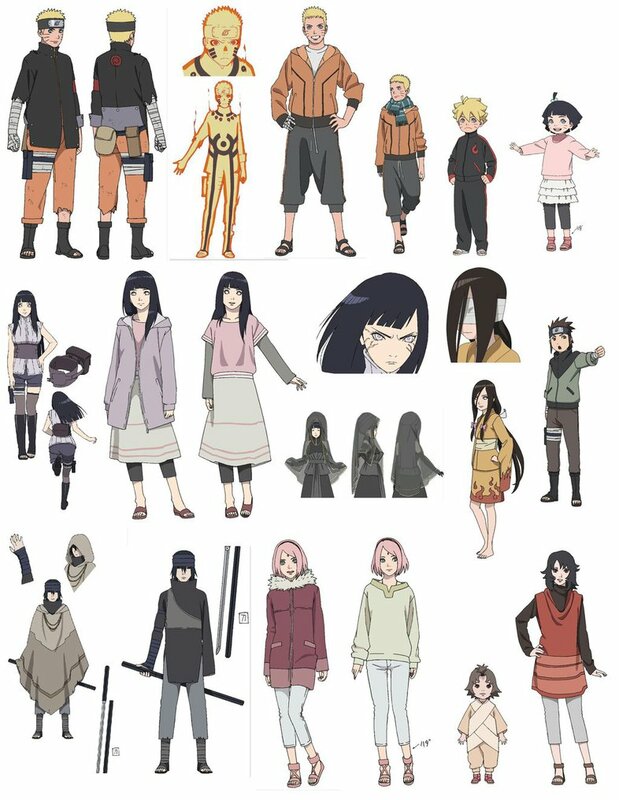 Most character design, so far I only like Sakura...yeah that's it, just hers. While the rest were okay, but srly, that SASUKE.. HD Wallpaper and background images in the naruto shippuden club tagged: photo naruto narutothelast anime thelast.